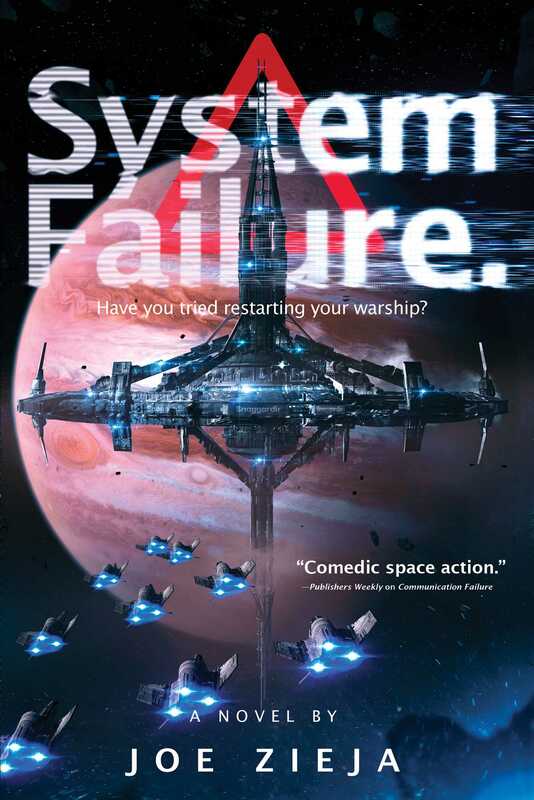 War is spreading through the galaxy—and it’s becoming abundantly clear that there’s an outside force at play in this explosive and hilarious new installment of the Epic Failure series that reads like Catch-22 meets David Weber. With the galaxy thrown into chaos by mutual breaches of the Two Hundred Years’ peace, what seemed like an isolated incident on the Thelicosa/Merida border has become an epidemic. In the midst of this chaos, the Thelicosan and Meridan fleets on their respective borders have come to a sort of tense peace after the events in Book II but now it’s clear: somebody wants war. And it’s not the Free Systems of the galaxy. No. It’s a mom-and-pop convenience store gone galactic. It’s the purveyors of balloons and nachos and supplies for bowling lanes. It’s the company that made the droids and a large part of the technology that all of the Free Systems are using in their militaries. It’s Snaggardirs. And they want to snag it all.